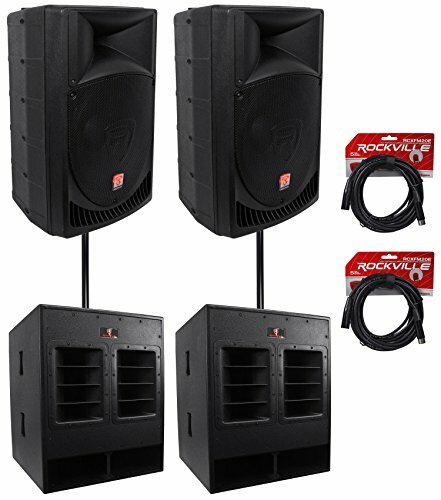 The Rockville RPG15 powered PA speaker is simply amazing in terms of sound quality, and raw power! This speaker has an incredible 1,000 watts of peak power and will deliver a massive amount of bass, mids, and highs. The ultra-efficient design is amazing!